The investigative committee of the United Nations Human Rights Council that has been looking into the 2018 Israeli attacks on Gaza protestors, in a report, said it found that Israeli forces had violated international law. The committee’s chairman, Santiago Canton, said, at the beginning of the session, that his panel had found that the vast majority of the Palestinian protesters were unarmed. When asked whether Israel intentionally shoots children and journalists, Council member Sara Hussein confirmed, saying the council believes Israel knew they were children and journalists, and shot them nonetheless. “There is no justification for shooting children and disabled people that pose no risk,” Hussein said. “While some deaths may have been examined by the Israeli Defense Forces’ internal ‘fact-finding assessment,’ criminal investigations were opened in only five cases, including the deaths of four children,” the report says. 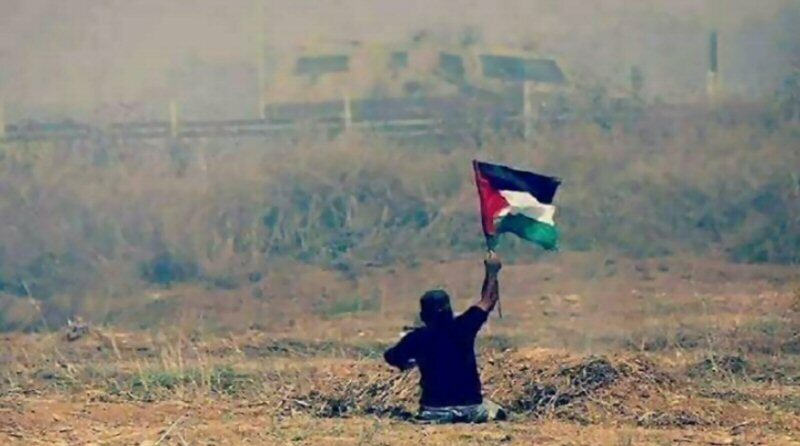 According to data in a United Nations report released last month and confirmed by Israeli officials, 295 Palestinians have been killed and about 6,000 wounded by live ammunition since the demonstrations’ inception.